The Bankruptcy Inn Alliance seeks to improve the civility, professionalism, and ethics of legal professionals in the field of bankruptcy law. 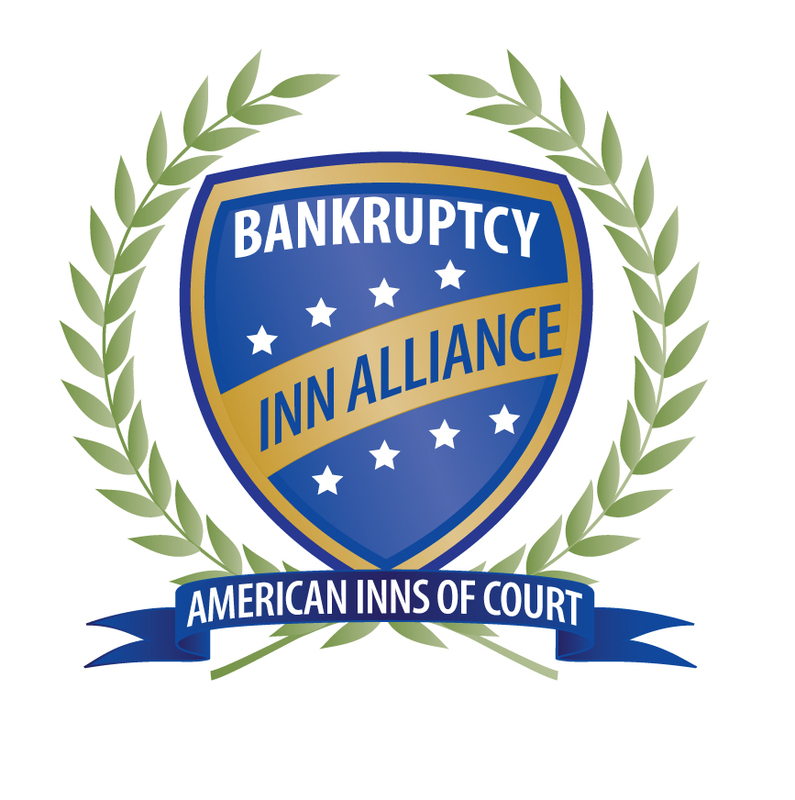 The Bankruptcy Inn Alliance was organized by Michael McConnell of Kelly Hart & Hallman in Fort Worth, Texas (John C. Ford AIC and Eldon B. Mahon AIC) and Andrew Turner of Turner Law Firm LLC, in South Orange, New Jersey (Bankruptcy AIC). Building upon the success of the Linn Alliance for IP Inns, the Bankruptcy Inn Alliance seeks to be a catalyst in the formation of new Bankruptcy-focused Inns and as a vehicle for the sharing of meeting and program information- and for the enhancement of the Inns of Court experience among all of the members of the now 12 bankruptcy law American Inns of Court around the country. Attendance at meetings of Alliance member Inns is open to all members of sister Inns who are able to attend. If you are planning an upcoming trip and would like to coordinate your trip to permit you to attend a Bankruptcy Alliance Inn meeting, please contact us for a list of upcoming meeting dates, places, topics, and contact information. The Bankruptcy Inn Alliance is pleased to confirm our eighth annual Distinguished Service Award will be presented at the National Conference of Bankruptcy Judges in Washington, DC, October 30–November 2, 2019. Nomination packages are invited and encouraged for qualified individuals. Nomination packages should be sent by email no later than May 15, 2019 to Cindy Dennis, Awards and Scholarships Coordinator. More information about the award can be found here.